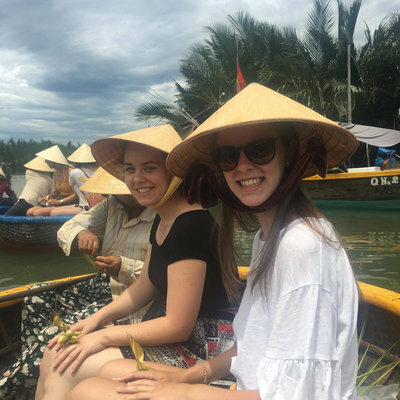 I first heard about Work the World through my university, some previous students who had already done their placement came in and talked about all the things they'd learnt. It seemed like a really good opportunity to me, and looked very well organised! It sounds really lazy, but the fact that I didn't have to huge amounts of organising myself was what sold me. I think if I'd had to sort out my own accommodation and contacts with the hospital it would have all been too much - especially when you're working and doing assignments at the same time. Work the World took all the hassle out of it! 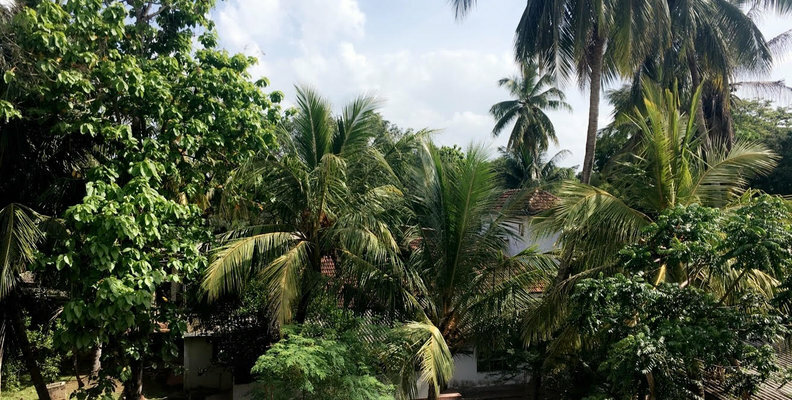 I started looking at the destinations available and ended up deciding on Sri Lanka. 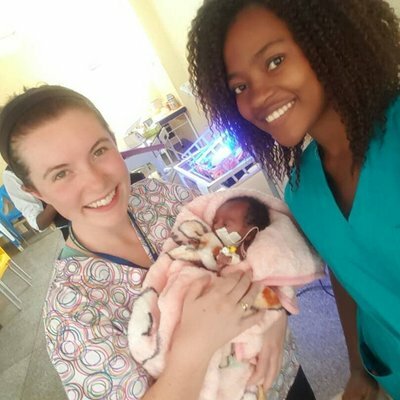 I wanted to go somewhere where the type of nursing care provided was totally different from that at home. 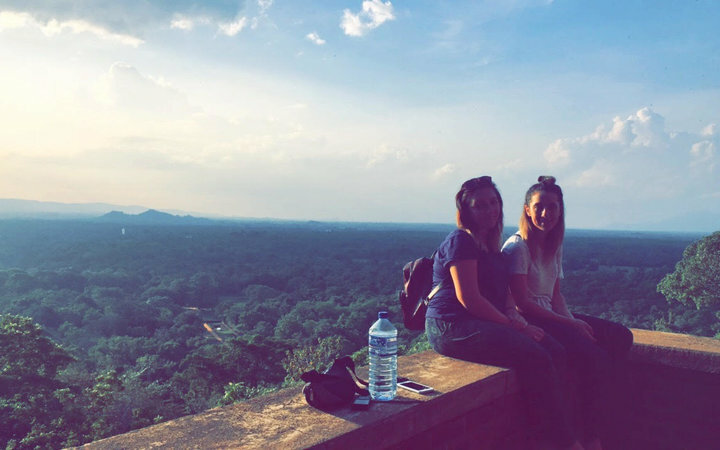 The fact that Anuradhapura had loads of things to do when we were off placement was really appealing too. Arriving in Anuradhapura was really overwhelming, I'm not going to lie! I went with my friend and we'd both been busy on placement beforehand and hadn't had a huge amount of time to process where we were going. When we finally got there it hit us how far away from home we were! Thankfully Shashini, the assistant programme manager was on hand - she was so lovely. She's really understanding and funny and easy to talk to. On the first day we went for a city orientation - Shashini showed us where the bank was, told us all about the tuk tuks, how to get around, where's good to go after placement, and then took us for lunch. It was a winner of a day. My clinical placement was amazing. My hospital supervisor was one of the most accommodating men I've ever met. 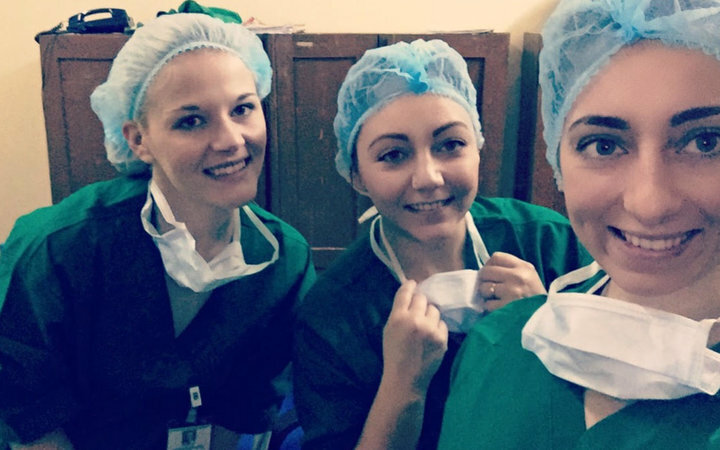 Nothing we asked was too much, and he made sure we were settled into placement, gaining as much insight as possible into Sri Lankan healthcare. We rotated through loads of different departments, spending two days in each department as we were only there for two weeks in total. 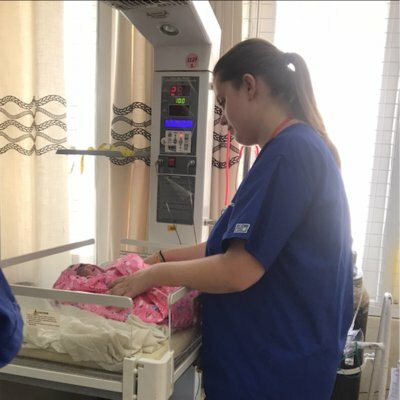 Witnessing the difference in care was fascinating to see. Over here patient centered care is a huge thing - meaning the patient has a lot of say in their own treatment plan and the care they are offered. In Anuradhapura, patients aren't really informed and will get the treatment that doctors deem are fit. They don't get told they're going to have blood taken, for example, but never complain - I never saw a patient cry whereas I see that in the UK all the time. Seeing how care was not taken for granted really opened my eyes to how much we have at home, and how care is orientated differently as a result. 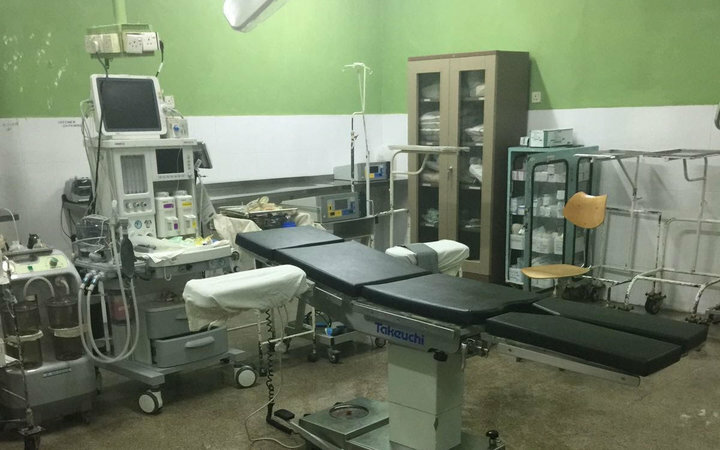 The Theatre Department also made a big impression on me - namely the way surgeons didn't have the resources to be able to change their masks or gowns between surgeries. They also wore flip flops and definitely wondered why we weren’t doing the same! It's also fairly common for surgeons to change the oxygen cylinder mid-way through surgeries, which often results in a very different quality of life for the patient post-operation. Again, this is due to limited resources - they have to use the last bit of everything. It was so eye opening. Outside of placement we went to see all the sacred sites around the city. One of my favourite memories was going to a temple at night - everything was lit by candles, there were flowers everywhere - and we got blessed by one of the monks. It was so beautiful and atmospheric. Beach wise we took a bus to Trincomalee and the sacred hot springs, too. 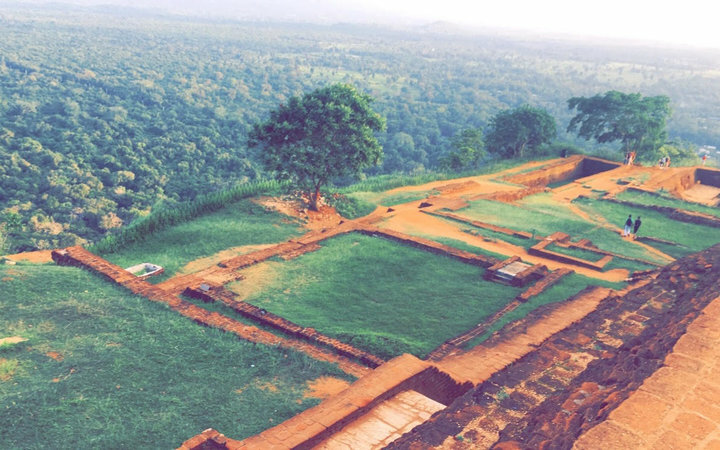 Any student thinking of going to Anuradhapura should definitely do it! I personally feel it’s really enhanced my nursing skills; it’s just improved the care i give to my patients. Also Shashini is so brilliant!